Are you a big fan of Sherlock? Do you hang on every shifty eye? 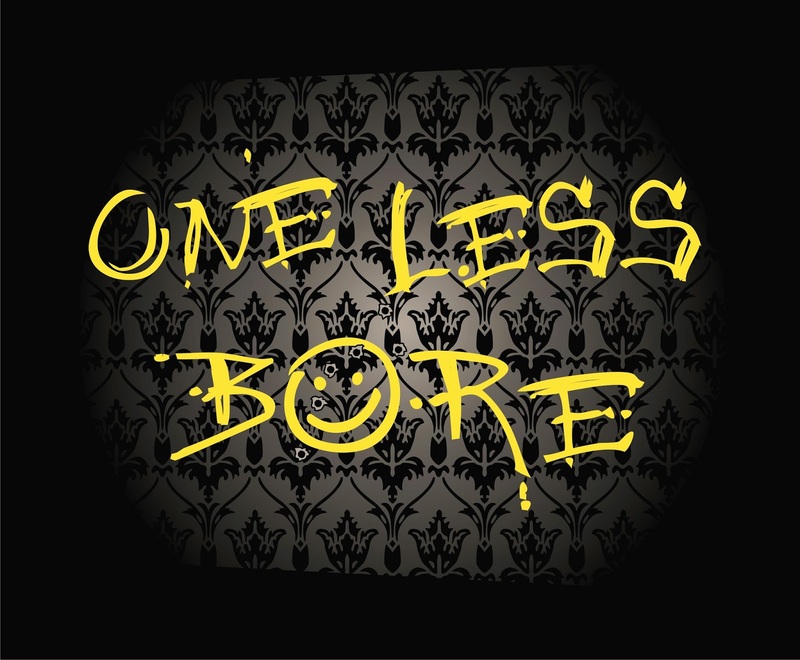 If you do, you'll love our new One Less Bore tee! It's up for pre-orders on our website and in our Etsy shop. This two color design will be plastisol printed on our signature super soft 100% cotton tees. We'll be shipping the week of March 3rd and have sizes small to 5XL. Be the envy of Sherlockians everywhere!